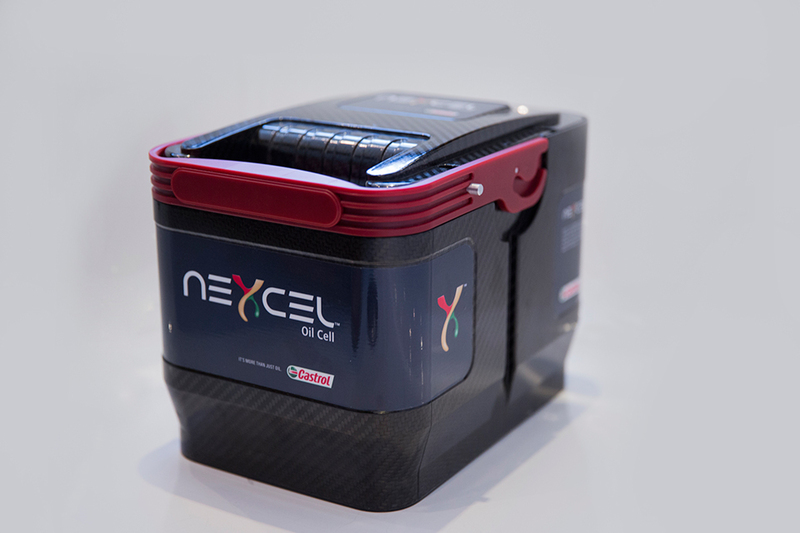 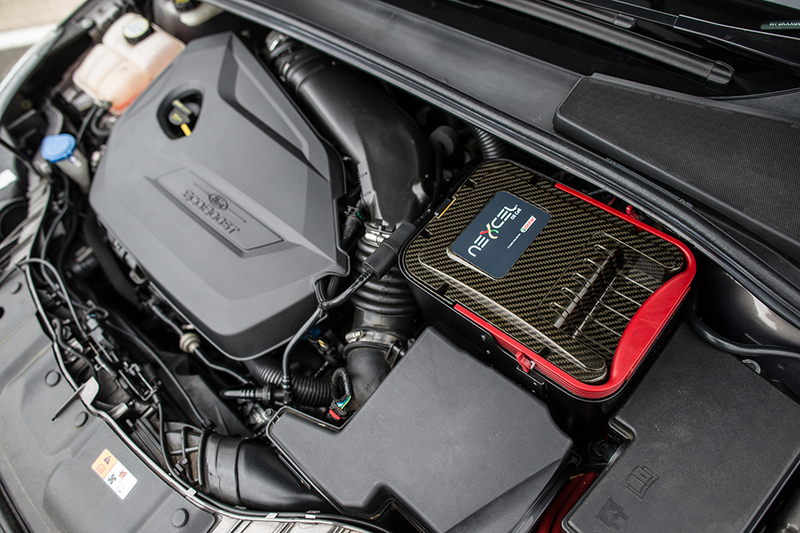 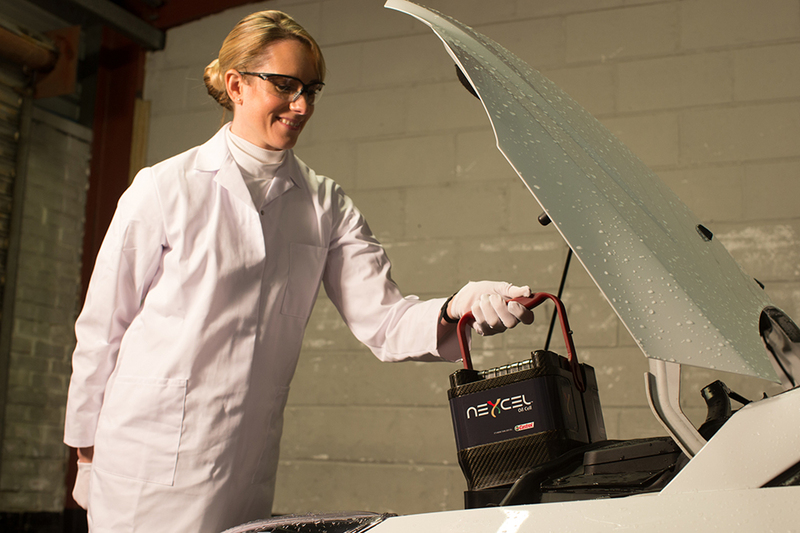 Debuting in the Aston Martin Vulcan, Nexcel is an “oil cell” that contains both automotive oil and an oil filter. 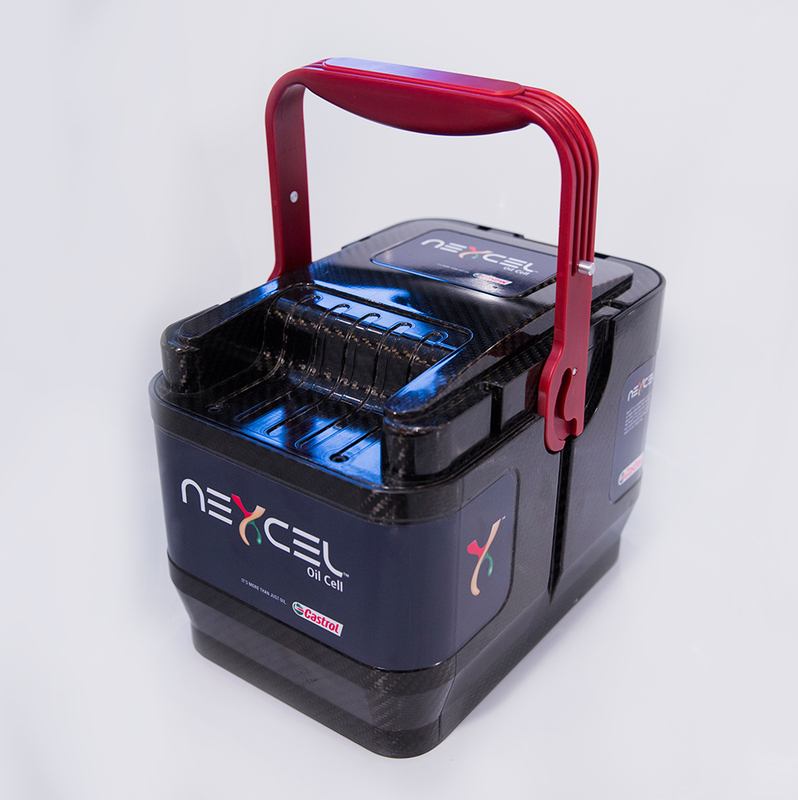 It lets you change oil in just 90s and makes it easier to recover and recycle used oil. 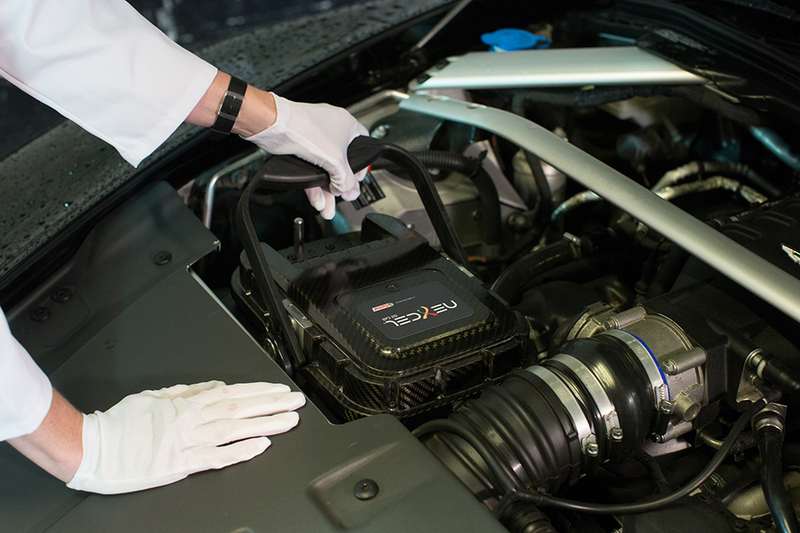 Castrol aims to have it cost the same as a standard oil change.